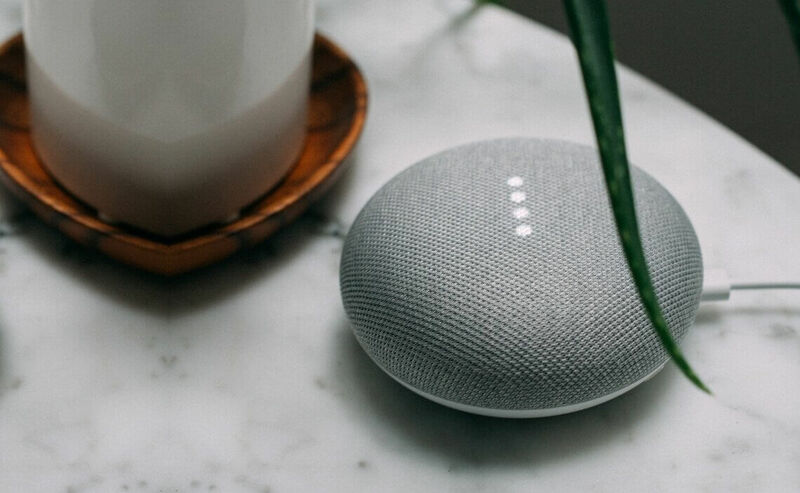 Let’s Nurture is an ISO 9001:2015 certified top Alexa Development company in USA, India, Canada, UK and Australia providing Alexa skill development services with expert consultation. Hire our Alexa skill developers to create robust and dynamic skills to transform your business. Our team is well aware and experienced in working with various features that are offered by Amazon to develop distinct skills like fact skill, smart home skill and questionnaires. 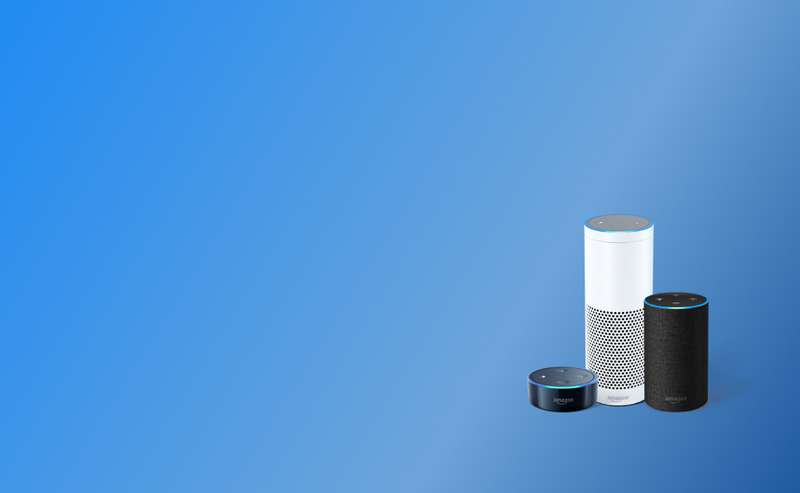 In total, we have worked on over 25 skills and published about 20 Alexa skills on store. Moreover, our expertise lies in creating custom skills for developing exactly what is required in the most particular way possible. The familiarity with AWS Lambda service is mandate in order to create robust and dynamic Alexa skills. The business analysts, project managers and Alexa developers here are well versed in other Amazon Web Service Lambda. S3 is another very important service that Amazon has in store for Alexa skill development which is a cloud storage that provides all the data to the Lambda function when requested. Our experts have hands down experience using AWS S3 as well. 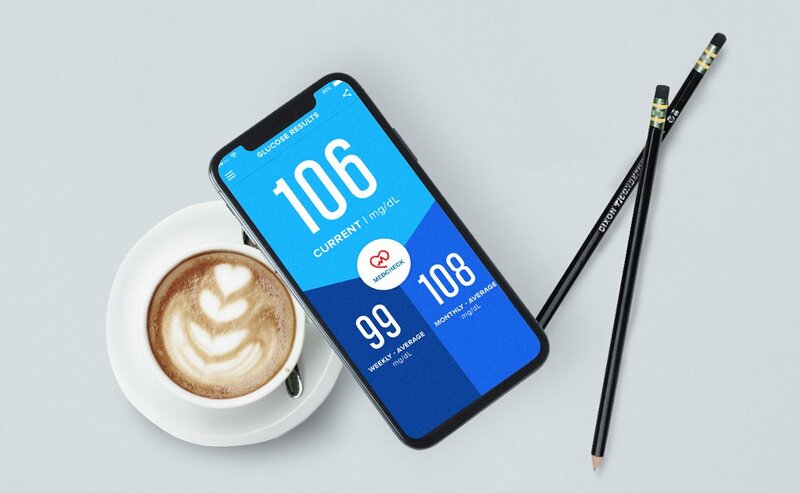 Our expertise and experience in using an open source server platform and cross development framework like Node.js, is helping our clients to get fast and highly creative Alexa skills like Check my BMI, Mileage Calculator and Yoga Trainer. Along with Alexa skill development using Node.js, we provide expert and end-to-end Node.js consulting, augmentation and migration services. Being a top Alexa skill development company, we can say that Alexa is the future of technological world. 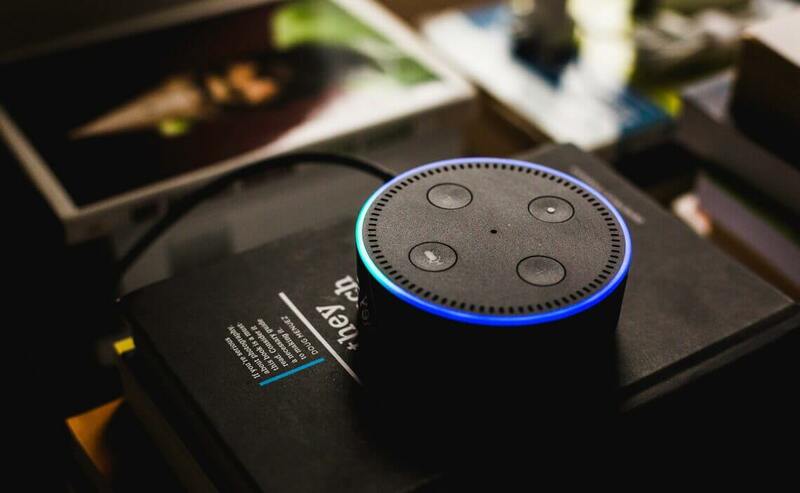 It allows to develop the most complex projects in short span of time and deploy them faster than ever by using Amazon services and Amazon’s voice enabled AI, Alexa. Using Node.js, Alexa skills can offer custom end-to-end services. Amazon Developer Console, AWS Lambda, AWS S3 and Node.js, together, create a powerhouse of platforms that can be used to create the most efficient and robust skills for any business domain. WE ARE THE TOP ALEXA SKILL DEVELOPMENT COMPANY IN INDIA HELPING OUR CLIENTS TO SUCCESS. Node.js, Amazon Developer Console and AWS in Alexa Skill development allows highly secured voice enabled skills which can handle various requests. Node.js and Alexa skill development are open source platforms and FREE. So it avoids the need in hiring multiple developers making it a cost-effective option. By deploying Alexa skill using AWS S3 : Simple Storage Service, data integration and solutions can save you time, money and space. AWS S3 is a wise choice in any need for storing and maintaining data for Alexa skills. With Amazon developer Console, AWS Lambda and Node.js package manager (NPM), the Alexa skill development becomes smoother as it is easier to share and deploy the skills. 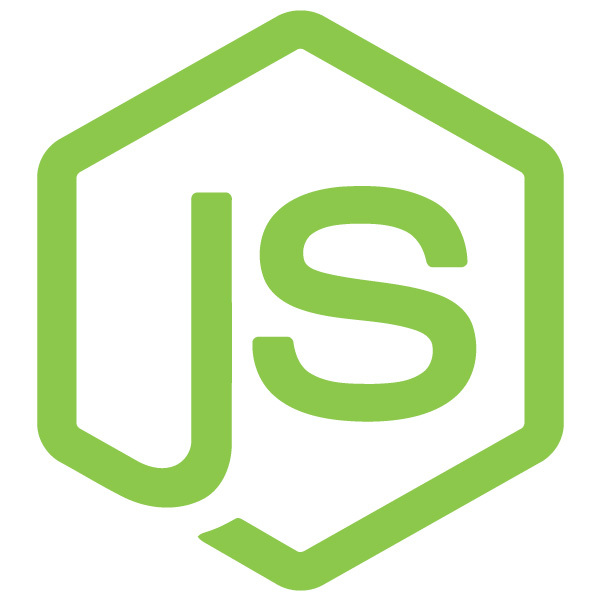 Using Node.js, which allows multithreading, we can make multiple queries to the server simultaneously making a high performance architecture quicker and scalable. Alexa skill development offers unique flexibility in reusing the code and intent formation making the development much easier and fast. A common structure of code which is used for programming the Lambda function can be used multiple times for various skills. It also allows us to develop a skill in one developer account and migrate to another account without any difficulty. 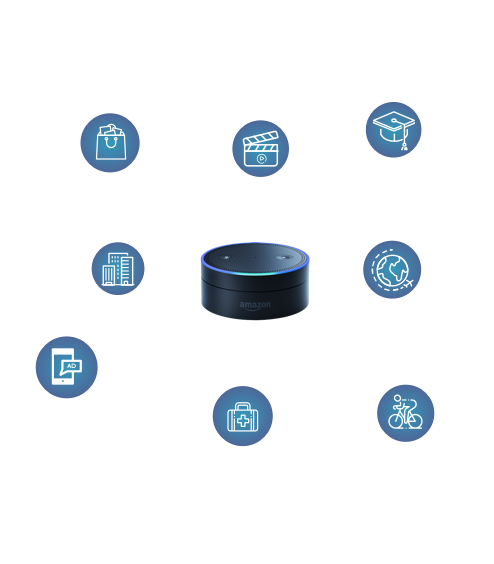 Alexa skill development team understands the requirements of customers and our expertise and portfolio ensure you that you get the best fit for your choice with expert Alexa skill consultation services.